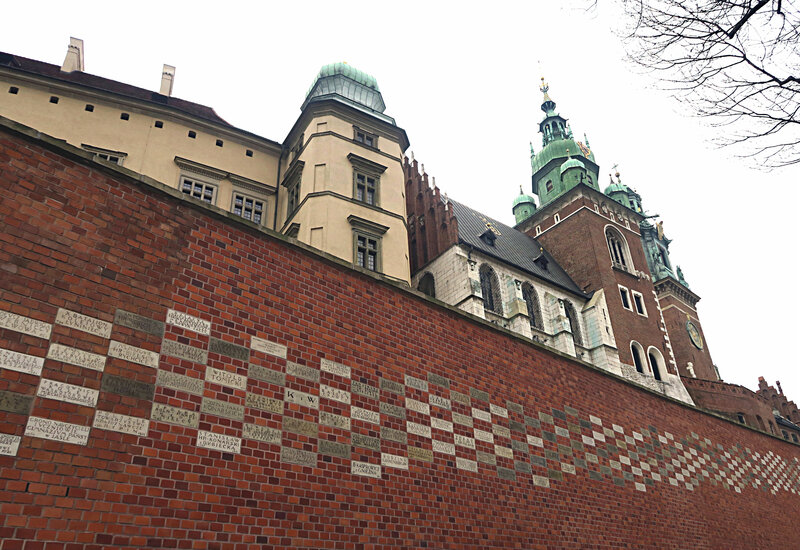 Salt Mines & Castles – Krakow, Poland Days 3 & 4. 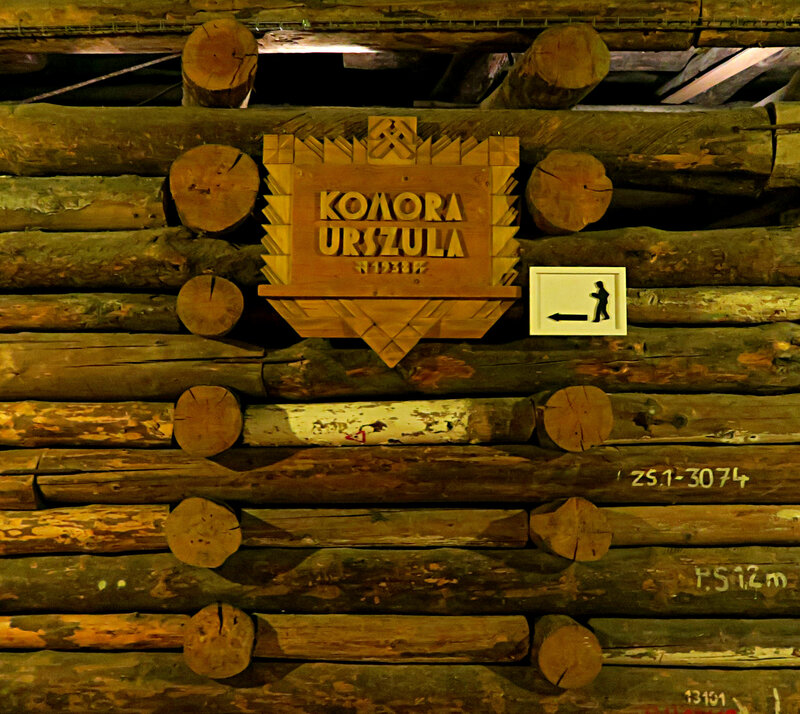 On our second to last day we went to the Wieliczka Salt Mine on the outskirts of Krakow. 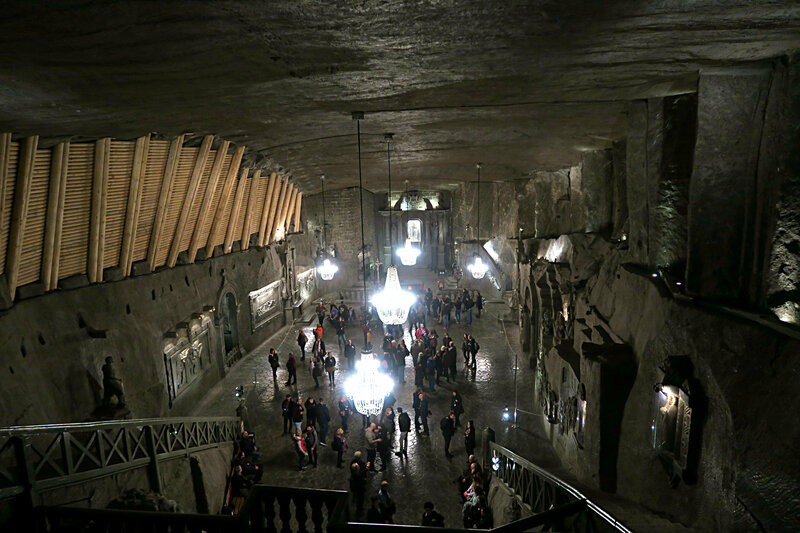 To say that the Salt Mines are nothing less than spectacular is an understatement. They are amazing, fantastic, awesome etc.! Plus if you like industrial history then this is the place for you. 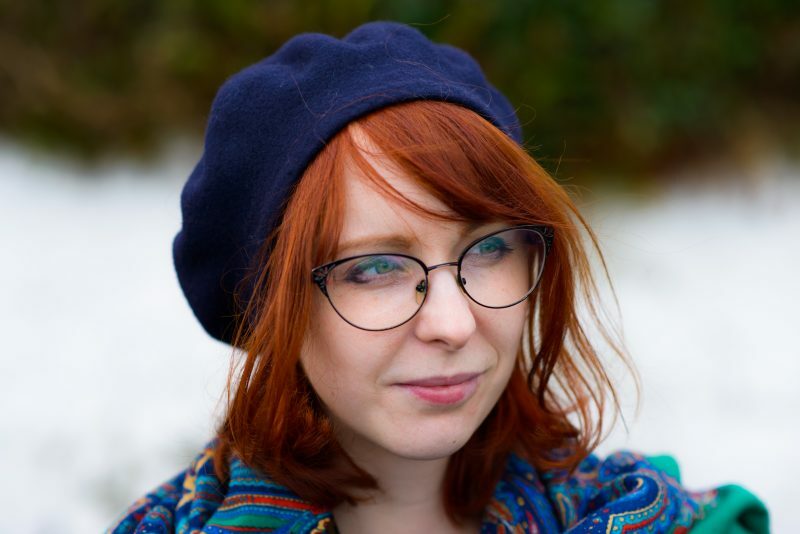 Read on reader (Jane Eyre reference) to find out more about what I did on my last few days in Krakow! We were picked up at our hotel as part of a private tour guide excursion to the Salt Mines. I highly recommend this option for several reasons including; convenience of being picked up at your hotel, small number of people in your group and being able to skip the queue’s as your tour guide organizes your tickets! Also wear comfortable clothing and good walking shoes. There is a lot of walking. In fact there is about one million (I kid) steps just to get down to the start of the mine. The mine is not disabled or child in a pram friendly so bear this in mind if you have disabled people or small children in your party. 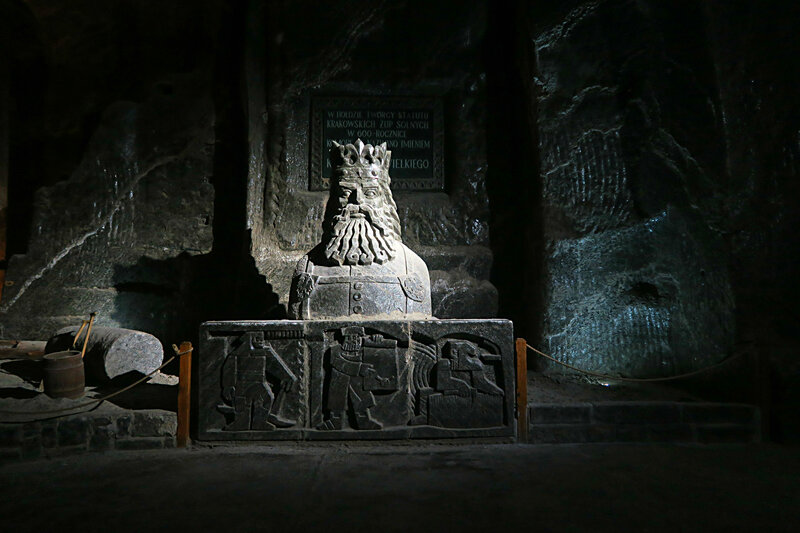 The Wieliczka Salt Mine ceased being a commercial salt mine in in 1996 but had been operating for six centuries (!) in one form or another before it’s closure! 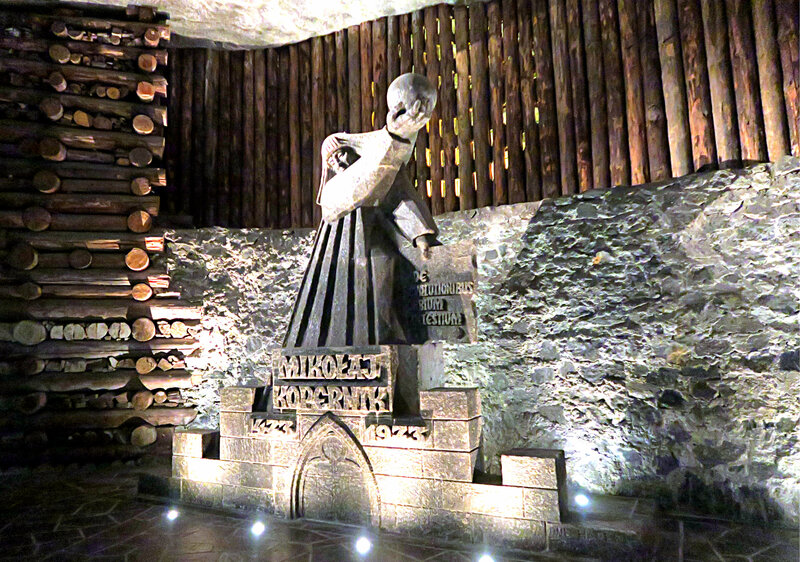 Throughout the salt mine you will find different statues or groups of statues dedicated to Polish Kings or Roman Catholic Saint’s as there is several Chapel’s carved into the salt mine. Our tour guide was witty, sarcastic and funny. She also made a guy stop using a selfie stick as he was obscuring the view for other tour group members! She explained in detail the history of the mine and it’s importance to Poland’s economy over the centuries. You’ll notice as you walk about that your skin will get salty and the air tastes and smells of salt. Many people with respitory illnesses such as asthma go to the salt mines because the salty air is supposed help people with asthma etc. 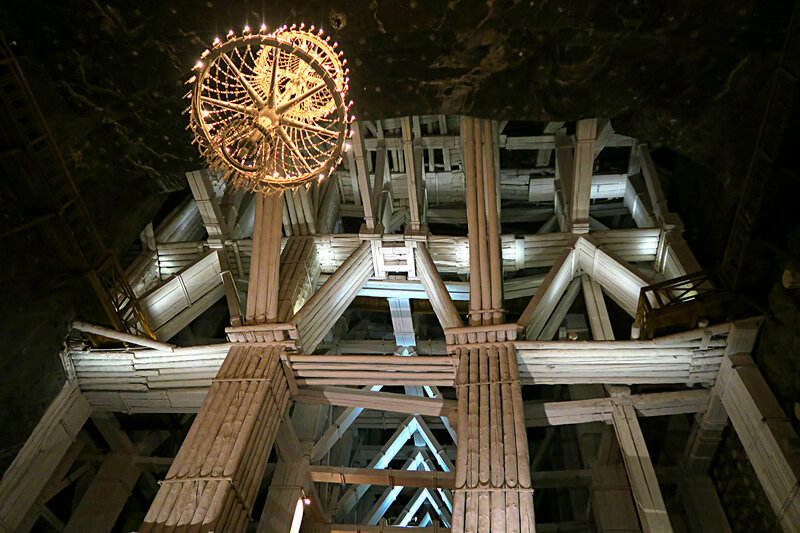 My favorite part of the entire salt mine was the cathedral pictured above. 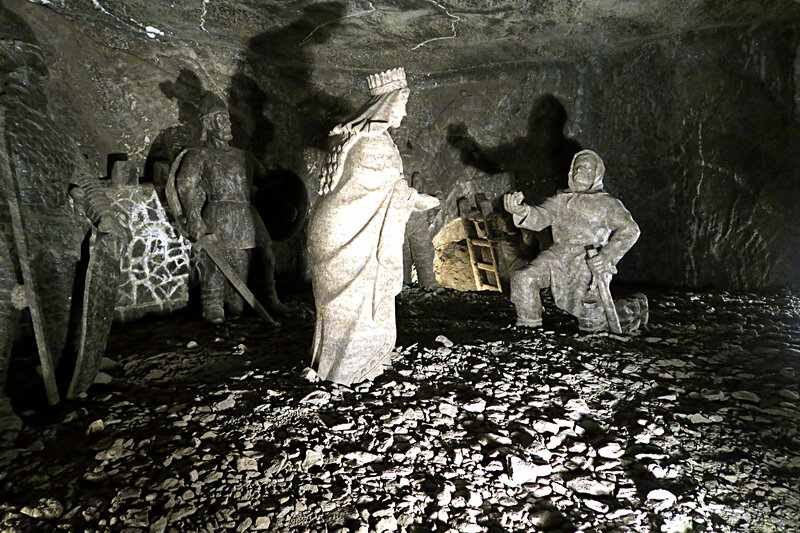 It is entirely carved out of salt over a period of centuries with the latest statue being of Pope John Paul II as he was Polish. The floor is really slippery here-hence why sensible shoes are needed! After going to the salt mines (I didn’t take that many pictures as I was so in awe of the place) we went to the National Museum of Krakow as I needed to get my museum fix. The museum is about a fifteen minute walk from the Old Town but completely worth it. We had lunch here for £7.00! Including the best Quiche I’ve ever had in my entire life. Ever. Oh and some amazing Apple Cake – Szarlotka! 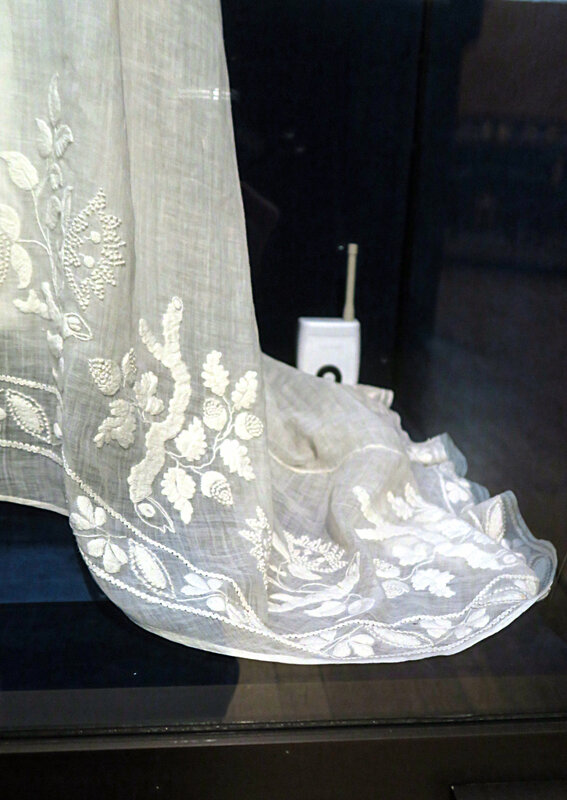 The museum has a vast collection of Fine Art from the Renaissance to the 21st century; including a large concentration of 20th century female Polish artists! 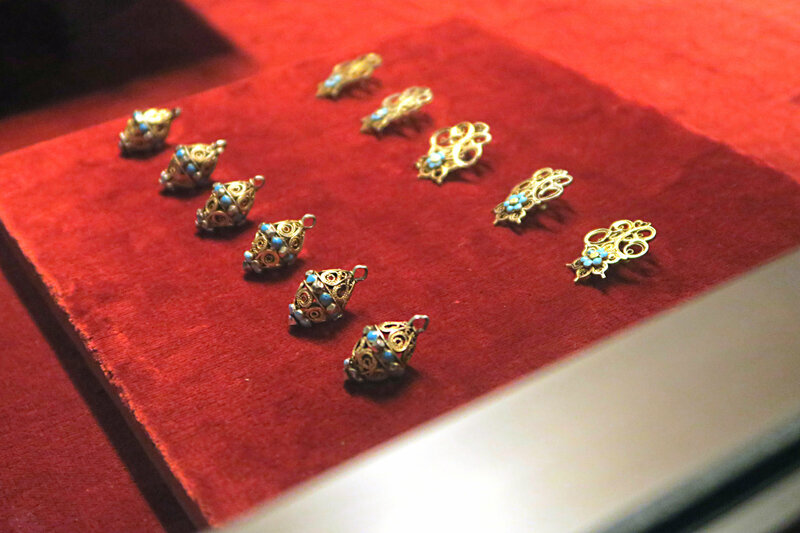 There is also jewellery, militaria (my boyfriend was very happy with the gun selection!) 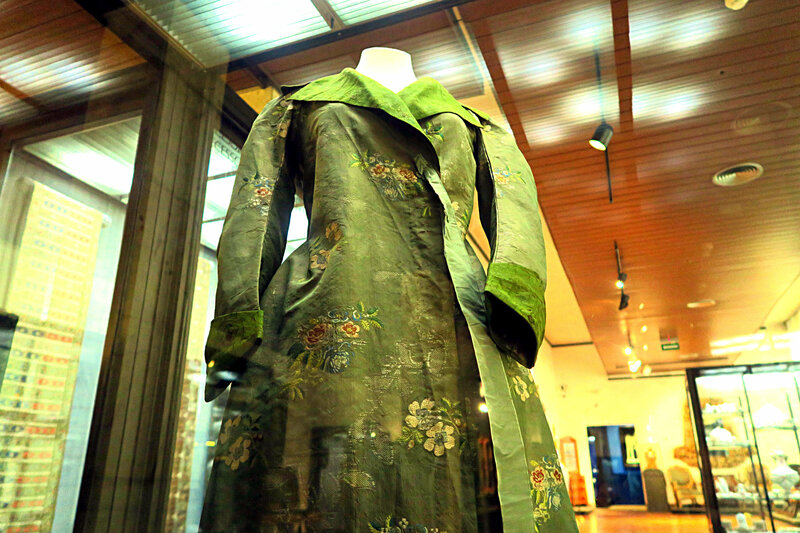 natural history, mummies, furniture and to my delight lots of lovely dresses! 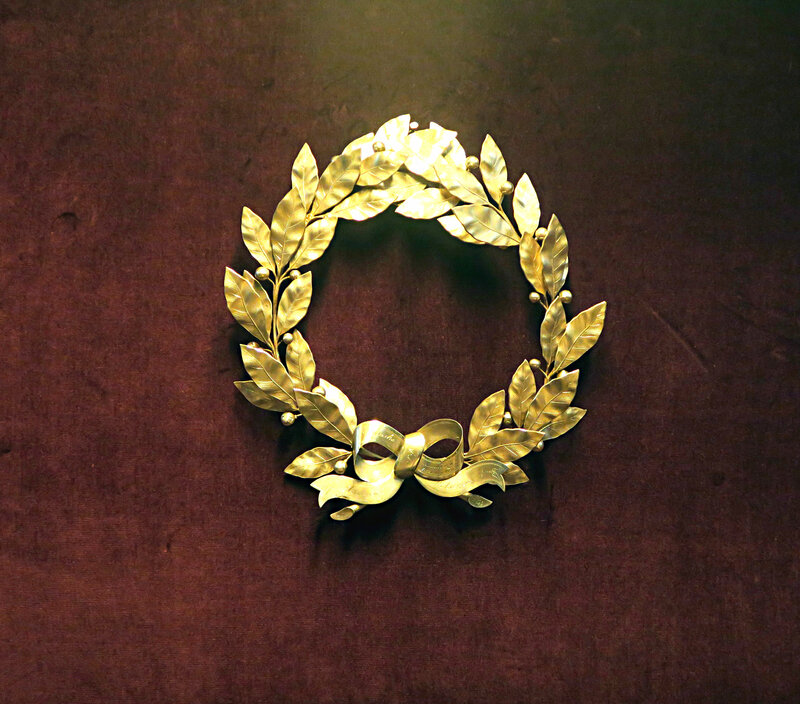 I’ve written more about my love of art and museums here. After visiting the museum we were shattered and came back to the hotel and chilled out before having another excellent dinner which consisted mostly of cheese, Polish food and vodka. Heaven! We were up early the next day as we had a taxi arriving late morning to take us to the airport. 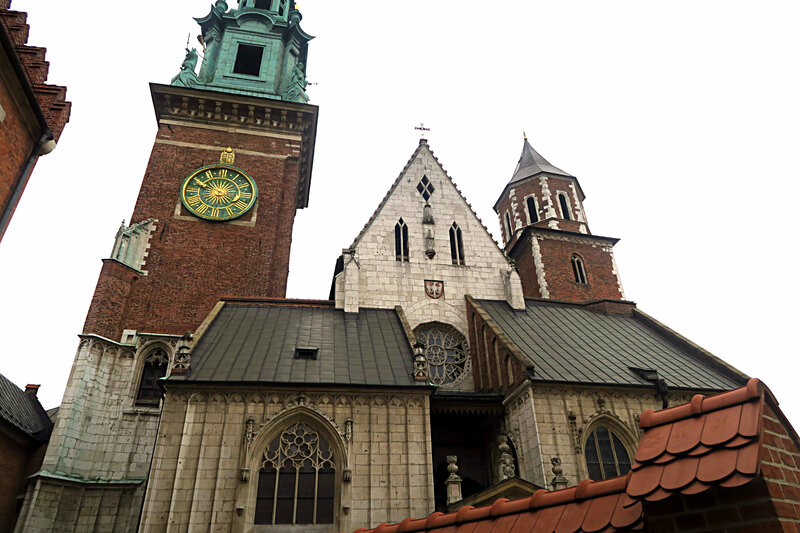 We decided to go to the Wawel Royal Castle for a quick walk and a cup of coffee before leaving Krakow. The castle is absolutely stunning and offers great views over Krakow! We were both sad to leave Krakow and really want to explore more of Poland including Warsaw and the Polish countryside. Poland is a beautiful and culturally rich country and the food is amazing. The more I travel the more I prefer Eastern Europe for the authenticity of the experience, the food, the people and how much you can do on a small budget! Enjoy my last (boohoo!) vlog from Krakow below! 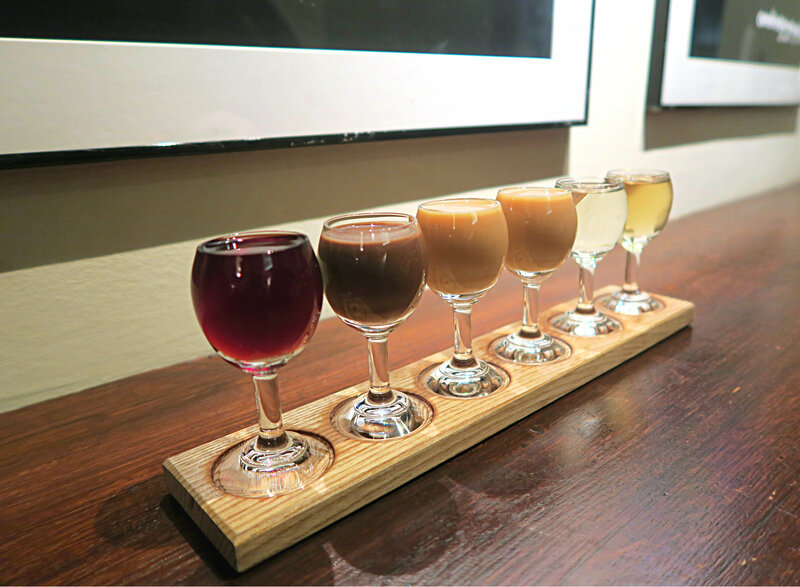 Previous Post Saturday Supplement – Things I’m Really Into ATM! Next Post My Goodness! My Guinness!